The 2 Year Free Warranty program is a customer incentive program that doubles the manufacturer’s warranty up to 1-year. 75% of customers consider warranty an important feature in an appliance purchase decision. 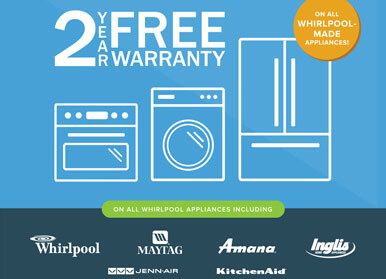 Offering a 2-Year Free Warranty gives you a huge competitive advantage. Your Customers activate their 2-Year Free Warranty online, meaning less work for you and more time to engage your customers. If a customer forgot to purchase an extended P3 Plan in your store, they can now buy when they register. And we share the revenue with you. Road Warrior is a “Gift with Purchase” program that enables you to offer $100 value to your customers for activating a new phone or other product or service. 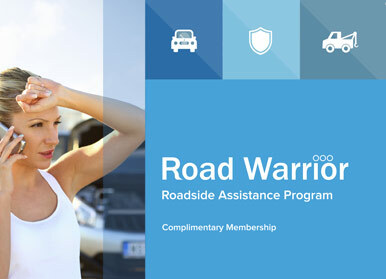 Road Warrior provides the same coverage as the national auto clubs for a fraction of the price. Clients offer Road Warrior as “free gift” with new phone activations, large ticket purchases, automotive services, and more. Your customers can upgrade or renew their Road Warrior coverage for fraction the price of a national auto club. And we share this revenue with you! Successful retailers offer Money Back Guarantee on all of the P3 sales to reduce customer objections and increase sales. 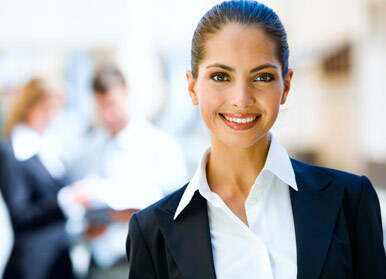 Provide total peace of mind for your customers. If they don’t use their plan, they receive an in-store credit for price they paid. By taking the fear out of an extended warranty purchase, your customers will buy more often and return to your store again and again. To use their Money Back Guarantee in-store credit, your customers must come back to your store to make their next purchase. On Demand Roadside provides your members with access to our international towing network at exclusively low negotiated rates. And every time customer uses our service, we pay you commission. 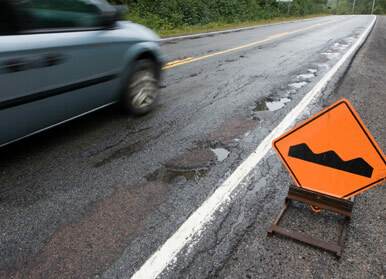 When your customer needs roadside assistance, they pay up to 50% less than if they called a towing company themselves. Your customers will have access to a branded mobile site and dedicated 800 line to keep your brand front and center when they need assistance. Your customers can upgrade to prepaid auto club and renew their coverage and we share this revenue with you.